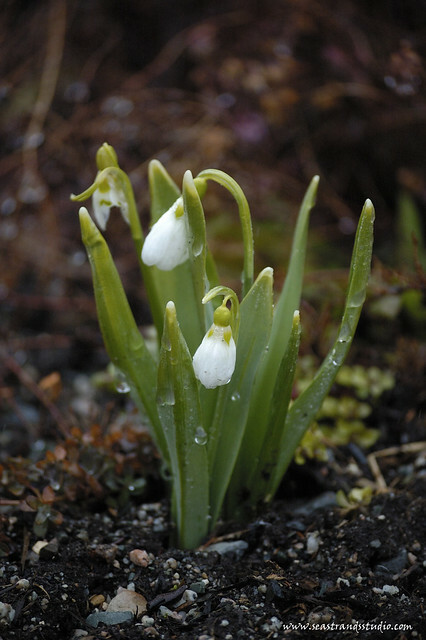 The snowdrops are blooming now and crocuses are just starting to show their heads. Spring is clearly on the way. I have two days-worth of photos (beaches, dogs, bridges and owls) to edit and post and an working through them now. Stay tuned!